Sciatica is a layman term use to describe pain radiating down the leg. It typically affects one leg but can affect both sides. Most commonly this is caused by a bulging or herniated disc in the lumbar spine, which causes physical pressure or chemical irritation of the nerves going down the leg. It can vary in intensity from mild annoyance to severe incapacitating pain, which may interfere with patient’s ability to stand or walk. If left untreated it can get worse so it is advisable to seek treatment early on. 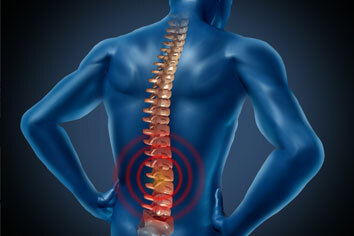 The Sciatica Treatment Options at our clinic include Medications, Epidural Injections, etc. usually in combination.